Kate Middleton is pregnant as far as we can tell – based on the massive hint revealed today by the man who should know the best, Prince William! The royal couple were in the town of Cambridge, New Zealand to place roses at a war memorial when the second of the big clues was dropped. The New Zealand government hired Ms Reed to make the gift for this special visit and it was presented to the Kate and Will before the rose ceremony. There is wine tasting scheduled for Sunday in Queenstown on the South Island of New Zealand. Since it is Sunday afternoon there right now and the royal couple is scheduled to sample the Otago Wines at the Amisfield winery we will be reporting back to you in a few hours as we update this post. Will Kate drink the wine at the Amisfield winery and prove the rumors wrong or will she abstain? As certain sites remarked, The Palace had no comment, but of course anyone who covers the royals extensively like CDL does knows that The Palace never ever comments on stories in the press. Kate Middleton Friday, Saturday and Sunday (New Zealand time) looking as lovely as ever – Prince William looks okay too! Keep in mind that Kate didn’t show any tummy at for the longest time in her pregnancy with George. 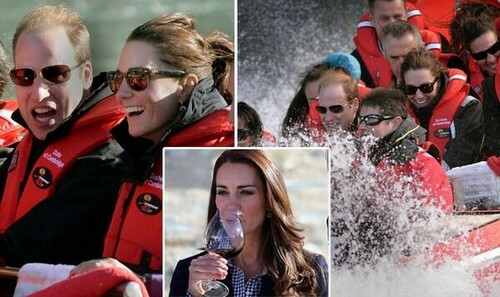 Kate and Will are at the Otago Winery – will Kate sip the wine or is she pregnant? UPDATE: Kate sipped the wine! 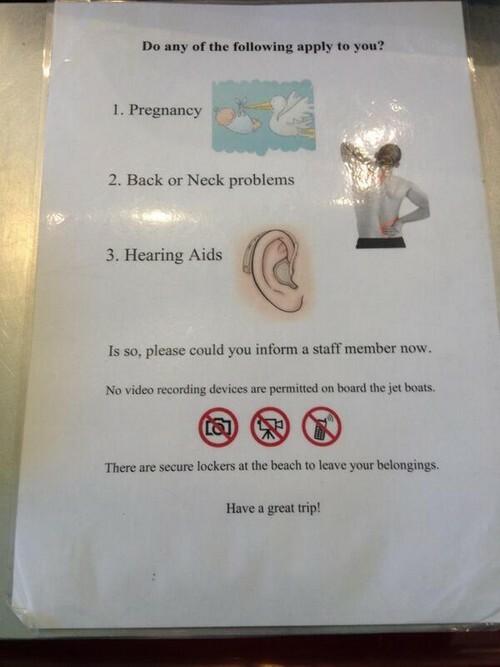 Means she’s probably not pregnant – Kate would never risk the public outcry!